An ex-cop convict joins the secret crime syndicate run by those behind prison walls in the crime thriller THE PRISON, available on digital and Blu-ray™ September 19 from Well Go USA Entertainment. Yu-gon (Kim Rae-won, Gangnam Blues), a troubled former police inspector, is sentenced to prison for a hit-and-run accident, placing him with other inmates that he had put behind bars. 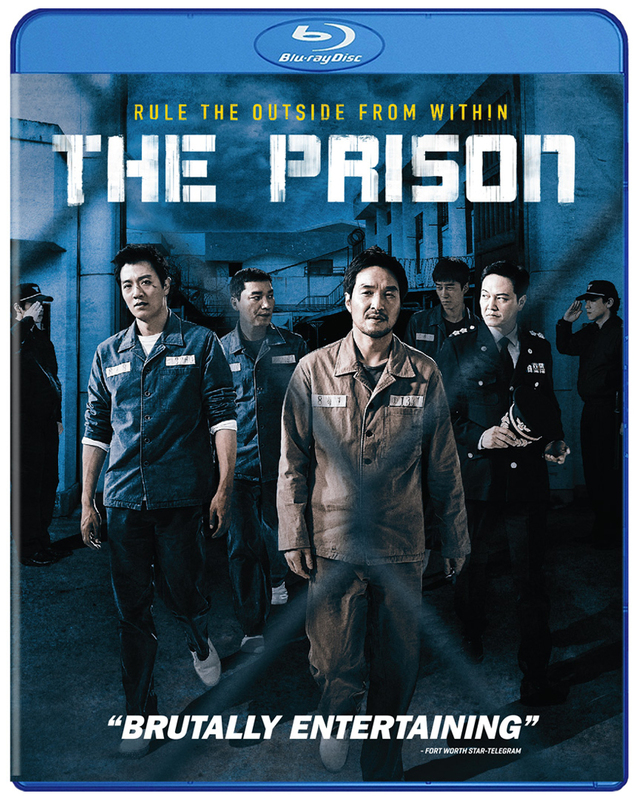 While inside, he discovers the entire penitentiary is controlled by an inmate (Han Suk-kyu, The Berlin File) who is running a crime syndicate with the help of the warden and guards, which provides them the perfect alibi. Soon after, he becomes a crucial member of the crime empire.